Whether you are writing a business blog post, an email, or the content for your standard website pages (the home page, “About Us,” product pages, FAQs, and more), first impressions matter, and the quality of your content is one of the four elements that make an instant impact. Your blog posts and website content must be on-message, educational, valuable and well-written. 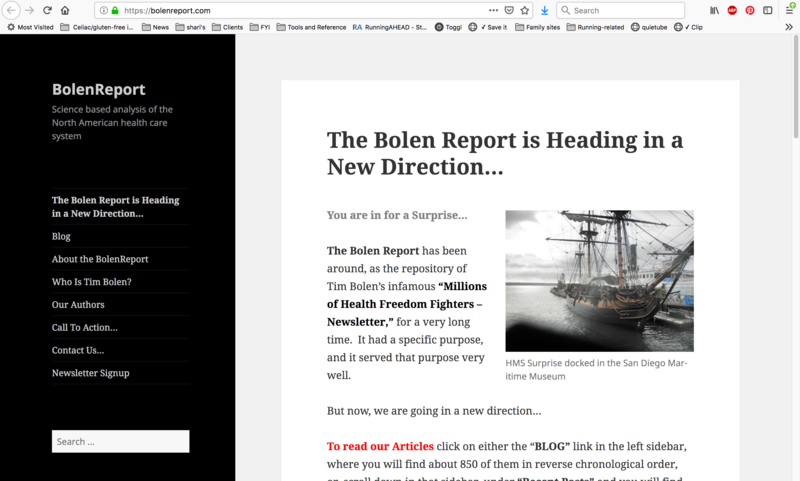 I’ve already given you some examples of what I mean by “website content,” but just to be clear, it means every word that appears on the site, from headlines and introductory text to blogs and downloadable resources. Good website content (or copy, if you prefer that term) has the four characteristics listed above, which bear repeating. It is on-message, educational, valuable and well-written. If a website visitor has to look hard, or even twice, to figure out what you do, your content is not on-message. Within seconds, they should be able to understand what you do. They should be able to easily determine what page they are on and what it’s about. Clear messaging will also make it clear what they should do next, and why they should do it on your site and not your competitor’s. Consider your headlines and subheads — they should be clear and free of gobbledygook. 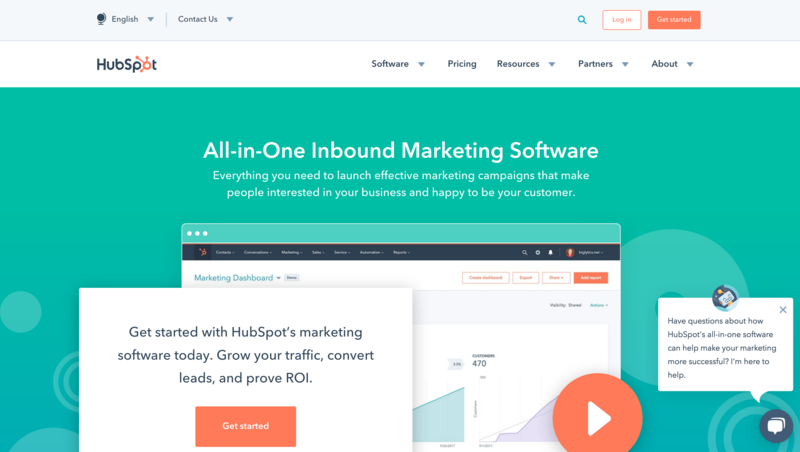 There is no question when you arrive at HubSpot’s home page (or interior pages such the one below one describing their all-in-one marketing software) what they do and what they want you to do. This site on the other hand? Just a bit confusing. A first glance at the photo would make you think the focus is on history, or shipping, or really anything BUT what the text says, which is a “science based analysis of the North American health care system.” Really? Provide content that educates before it sells, and you will gain loyalty and establish your position as a thought leader. 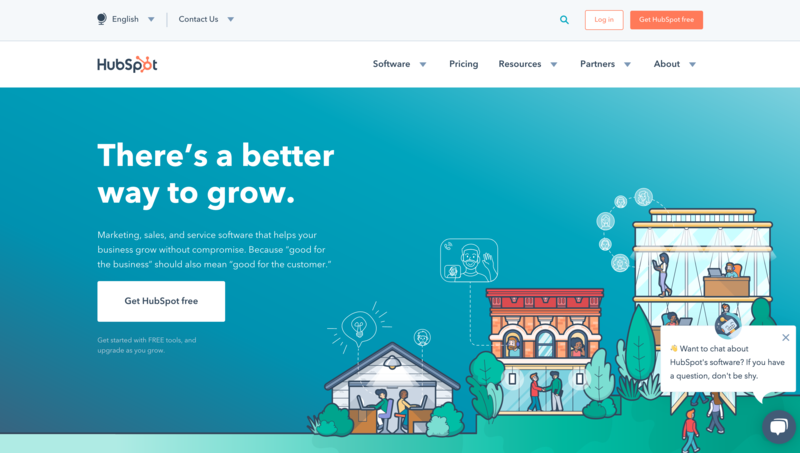 That content could take the shape of blog posts that explain how to choose a provider in your industry (here is one of our examples), white papers sharing original industry research or data, or a case study sharing a success story. 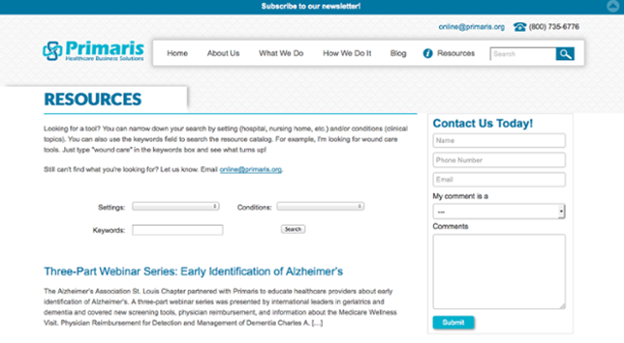 In the example below from Primaris, the company is offering educational material for its healthcare provider clients with a focus on helpful content and specific instructions on how to use it to find precisely the information needed. What makes content valuable? Valuable content solves problems and can’t be found anywhere else. Even in your product description copy, you can provide value by using a “this is how we help you” approach rather than a “we are the best” focus. Emphasize information that your company can offer that isn’t available anywhere else. 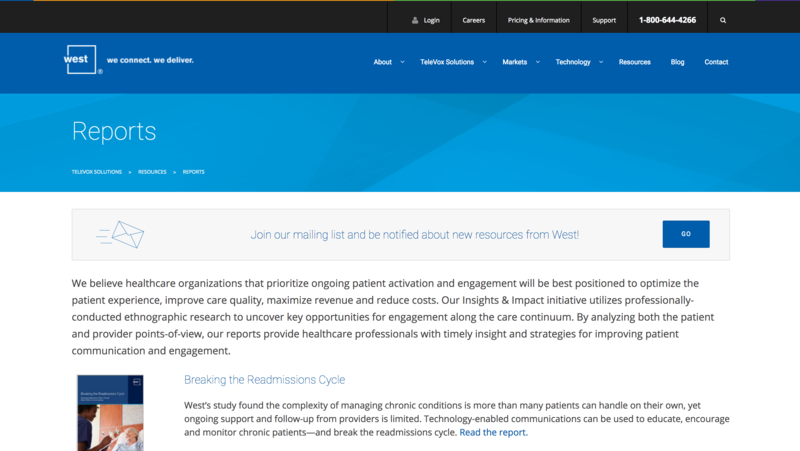 West Corporation offers a wealth of information through its website based on its Healthy World Reports and additional survey data featuring original research into the healthcare industry. This exclusive data highlights their commitment to not only their healthcare clients, but the patients those medical professionals serve. The online and social media world may love to take jabs at “grammar police,” but when it’s time to write your website content that is exactly who you want working for you. Misspellings, grammatical errors and other simple mistakes reflect poorly on your business and can leave an impression that you lack attention to detail. Awkward, incorrect wording does not instill any confidence in this site’s ability to offer me useful and accurate information. But quality goes beyond grammar. It also means writing for people, not search engines. Keep your copy engaging and entertaining — keywords are fine, but they shouldn’t be obvious or overdone. 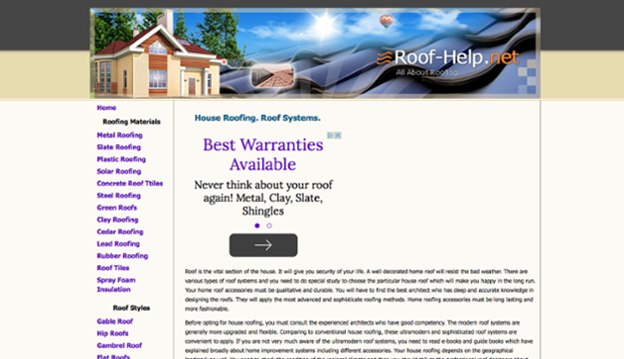 Bring up your website right now, and look at it with a new visitor’s eyes. What do you see? If your content isn’t on-message, educational, valuable and well-written, put your editing skills to work and focus on giving your visitors information they want and need. Now, apply all of those criteria more specifically to your business blog. Are you keeping your blog focused on the topics your readers (and your best customers) are interested in? Are you using it to teach more than promote? Are you giving your readers information and insights they can’t find anywhere else? And are you focused on writing it well, every time? Find more resources for creating the quality business blog posts and website content you need in our Business Blog Toolkit. You’ll find a calendar template, templates for writing five different types of blog posts, and a checklist of essentials for effective SEO and lead generation. It is our way of providing you with educational and valuable content.